The biggest and most complex project we had undertaken at the time was the Dispensary or Clinic which was completed on time and to budget in July 2012! Up to early 2012, the clinic was a disgusting, dirty, bat infested building with little or no equipment. Until 2010 they had no access to clean water i.e until we supplied three clean water wells. 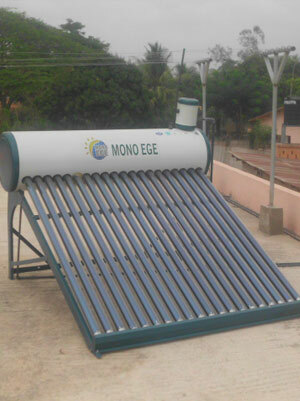 In early 2012 they still had no hot water, no electricity, no drainage and no equipment worth mentioning. 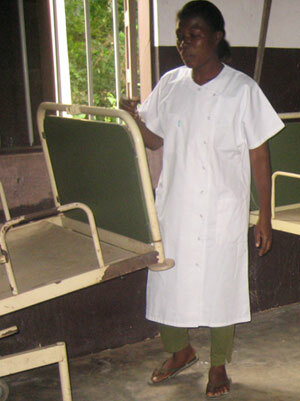 The one nurse called Afobou was battling away doing her best. 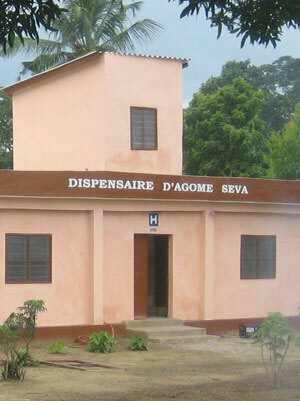 In January 2011 after discussions with Papa and the Dekamile Association Togo we committed to raising £40,000 to transform this facility from one of the worst imaginable to one of the best in the country. We committed to providing a facility that will be the best for many a mile and hence serve over 15 villages and up to 20,000 people. 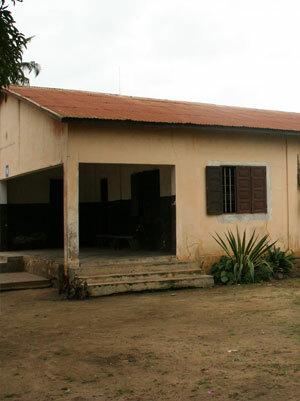 Stage One: The refurbishment of a small house to use as a temporary clinic whilst the main building was completely renovated. At the end of the project a second nurse was to live in it. Completed in December 2011. Stage Two: The refurbishment of the main building. The plan was to maintain the same footprint so that planning permission was not an issue but to strengthen the foundations and walls so that the corrugated roof could be replaced by a reinforced concrete one. We then needed to fit out the inside of the building with new windows, doors, tiled floors and walls and completely decorate the building inside and out. Completed May 2012. 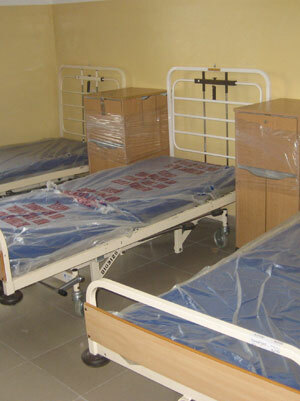 Stage Three: To provide a huge amount of medical equipment from desks to delivery tables to an autoclave. 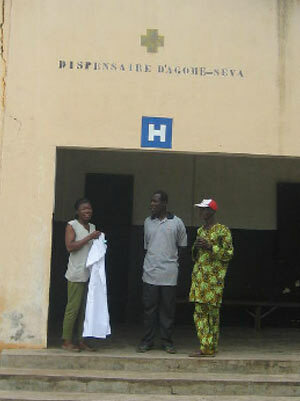 A container full of all these items arrived in Togo in March 2012 and arrived at the village in early April 2012. Stage Five: The provision of all the medications required. We have raised the money for all the medications the two nurses wanted and they were in the village in August 2012. Stage Six: The training of our two nurses so that they are capable of using all the new equipment. Money being raised and other charities were approached to provide this training. Undertaken and on going. We now have three nurses! It really is one of the best village clinics in the country as we had always planned. And we are going to keep improving it so that in the end it will become financially self sufficent.